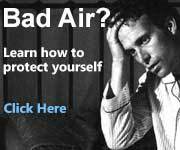 As soon as it arrives in your home, youll breathe much easier knowing you are eradicating the pollutants and particles from the air. 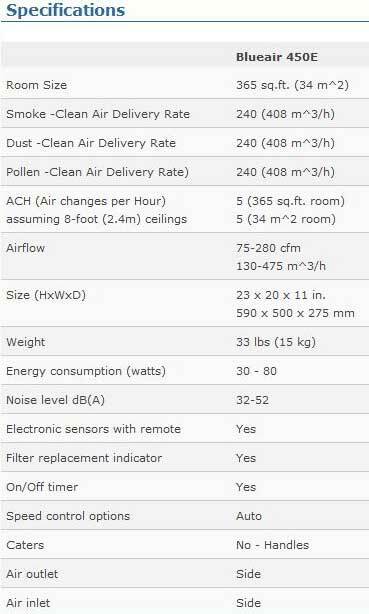 The Blueair 450E air purifier effectively removes indoor air pollutants from the air you, and everyone in your home, breathes every day. 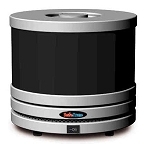 This new electronic air purification system gives you the power to manage your indoor air quality with a handy remote control and digital display from a distance of up to 20 feet. 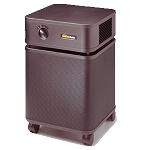 Ideal for use in areas up to 365 square feet (34 sq. 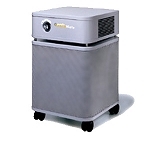 meters) in size, certified for 5 air exchanges per hour. 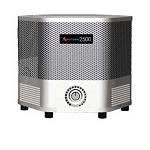 The units active carbon filters effectively removes 99.97% of all particles 0.1 micron or larger in size from the air, including mold spores, pet dander, dust mites, pollen, volatile organic compounds (VOC), gaseous contaminants and odors from smoke, pets and cooking. 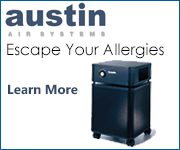 Features a three-stage air filtration system with Blueairs patented HEPASilent filtration technology, which combines mechanical and electrostatic filtration to remove 99.97% of airborne contaminants. 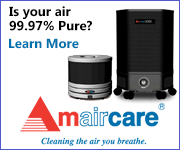 Certified performance, each air purifier is tested and certified for maximum filtration efficiency. 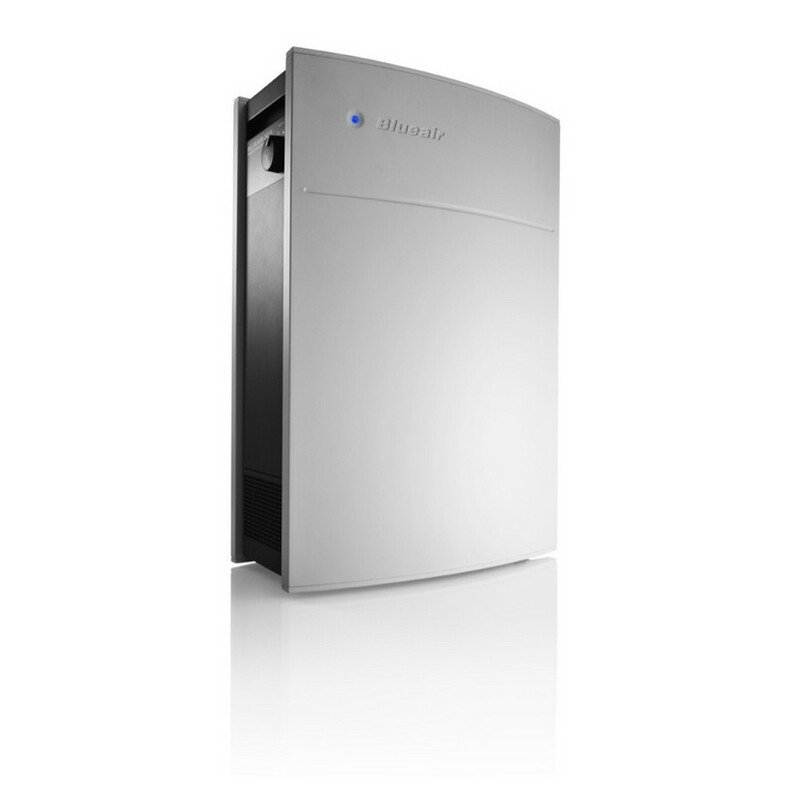 The Blueair 450E is energy efficient, using 35% less energy to operate than comparable units. 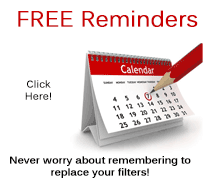 Its easy to service (with a 30-second filter replacement) and the whisper-silent design is quieter than other commercial air purifiers. Convenient remote control operates all functions from a distance of up to 20 feet. 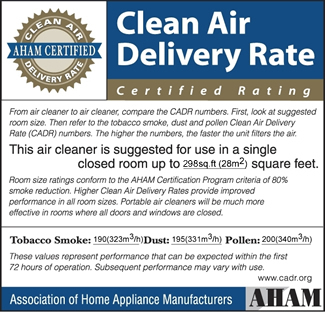 Energy Star certified.